Are your email campaigns not bearing the results you want? Have you considered changing your approach to collecting email addresses? No matter what type of business you have, you can never have too many email addresses. They present you with a chance to engage prospects and turn them into leads and eventually sales. However, how you collect emails is also important in whether you get prospects that are actually interested or just signing up for the sake of it. 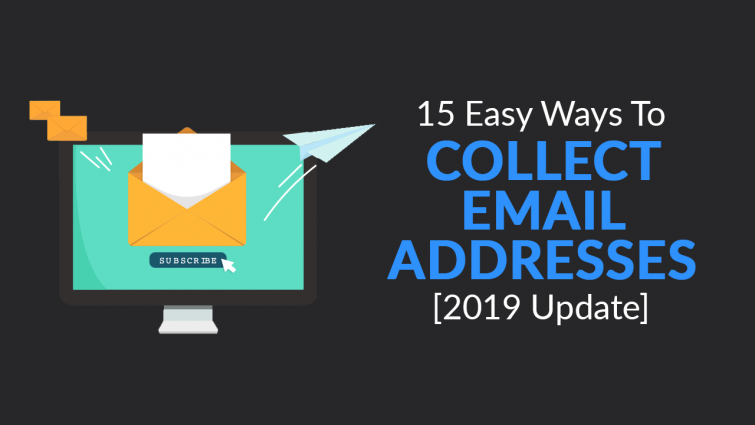 Here are 15 easy ways to collect email addresses in a more effective manner. Email campaigns have proven to be an effective form of online marketing. 59% of B2B marketers believe that email is a more effective channel than others when it comes to revenue generation. Plus, business professional finds it far easier to communicate through emails than calls. Which shows exactly how important email campaigns are for any B2B business. Your email campaign is only as good as the number of emails you have and how you generate leads. That is why it is important that you collect email addresses from different channels to get as many as possible. But you also want to make sure you get targeted prospects and not just anyone. 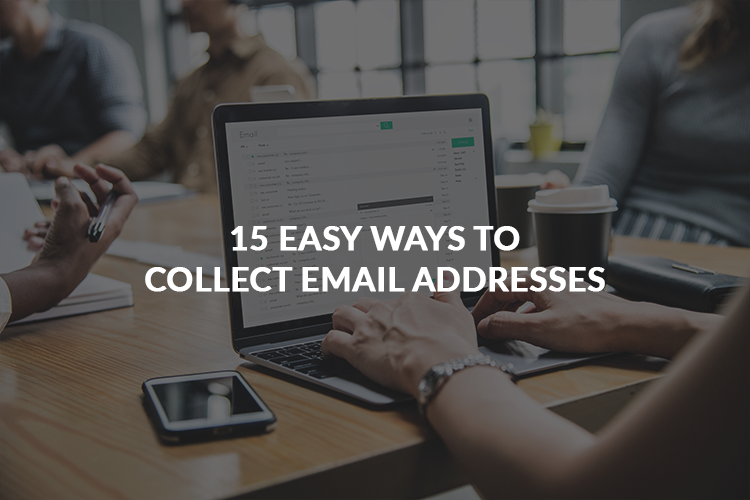 These 15 tips to collecting email addresses below will help you do just that. Any serious business is always looking for other businesses that add value to theirs. That offer them insights and services that help their business grow. A great way to collect email addresses is to provide value to your targeted audience. So when you ask them to sign up, offer them a free guide or an e-book that will benefit them. The freebie can highlight how your service can add value to their business. You can also provide them tips and how-to’s regarding your service, just so they get added knowledge. 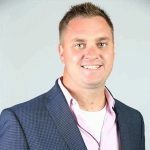 The good thing about such an approach to collecting emails is that you will only get prospects that are truly interested in adding value, which means they will be more likely to opt for your service. Since, after all, your service will further enhance their business. Email series is a great way to keep your audiences engaged. You can offer them courses or tutorials through a series of emails. The first email introduces them to the course, tells them exactly how it will benefit them. The second could be related to best practices for their business and how your service can help them achieve them. The third and so on will give them actionable tips that further adds value to their business. The offering of such email series can be a useful technique to collect emails. Similar to adding value, you need to highlight the series in different mediums where you collect email addresses. This will entice firms that are slightly interested to develop a little more interest in signing up. Who can say no to a giveaway? 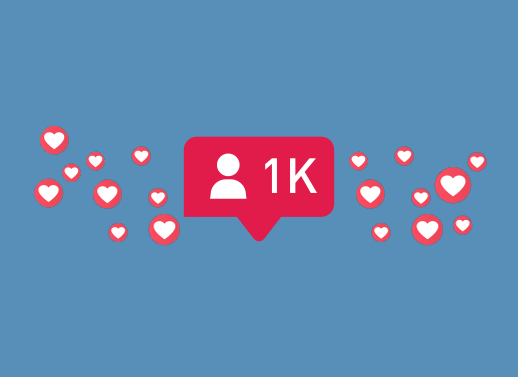 Offering freebies from products to even cash can engage your audience. You can have them share your offerings and details with their social media network, giving you more reach. This will also prompt others to signup for giveaways. Promoting giveaways can help you collect emails with more ease. It provides prospects with an incentive to signup. However, you need to be clever with your offerings and cash is not the best option. You want to offer them targeted giveaways such as products or services so only those that are interested in your business signup. With cash, any random individual will signup. Facebook has billions of users, more than any other social media platform. 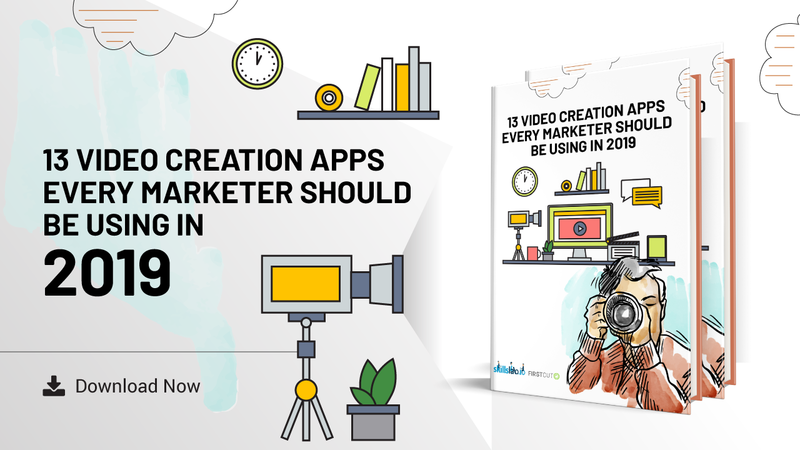 Which has allowed it to become one of the most popular platforms for businesses to generate leads. From individuals to companies, you can find them all on Facebook so it only makes sense for you to target the platform to collect emails. 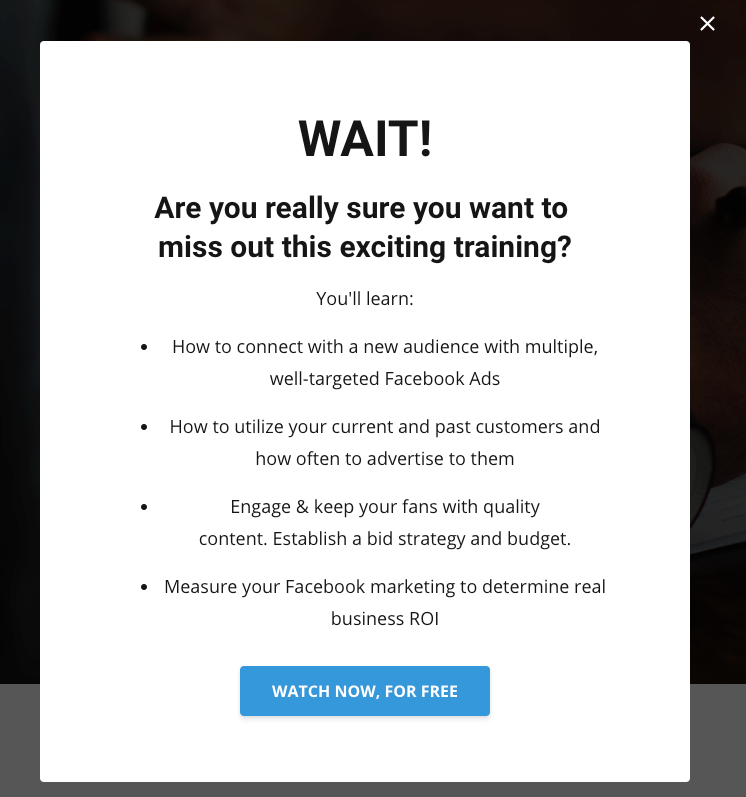 You can utilize Facebook lead ads to target your specific audience. The platform allows you to set exactly what your objectives are, if it’s lead generation, it will market your ads in such a way that you get more leads. 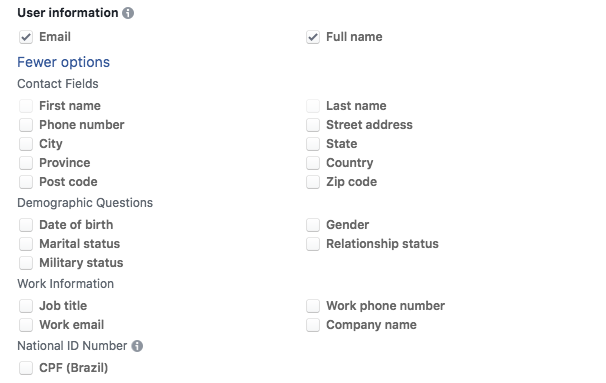 You can also toggle with other settings such as age, gender, behaviors, and so on to match your target audience. This way you target and collect emails of individuals that fit your ideal customer profile. You need to be a little smart with your approach when you offer content for free. You can use the content to your advantage by gating it. So when you are offering a free e-book or tutorial, you only give access to it once the individual provides their email address. This way you get a little more out of the content. 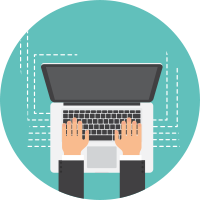 You can use this gated approach for various different content you have online from webinars to white papers. As long as you are a trusted voice in the industry, individuals will be more than willing to provide their email for the content. Making it an effective way for you to collect emails. Use appealing and actionable content such as blog posts with a checklist or tips to your advantage. These types of post usually require the reader to print or download the content so they can follow it properly. So at the beginning and end of the post give them the option to download or print it. But as they click on either of the options a pop-up appears prompting them to provide their email address prior to printing or download. Video tutorials make it much easier for people to learn online. It provides them with a visual to follow and interact with, which makes learning more engaging. Whether it is a tutorial for Microsoft Excel or SEO for their website, you should consider having a library of free tutorial videos to offer. You can store them on your website and give access to users once they provide their email. This way you collect their email as a lead and they can be up to date with the latest free content that will keep them up to date with the latest knowledge. 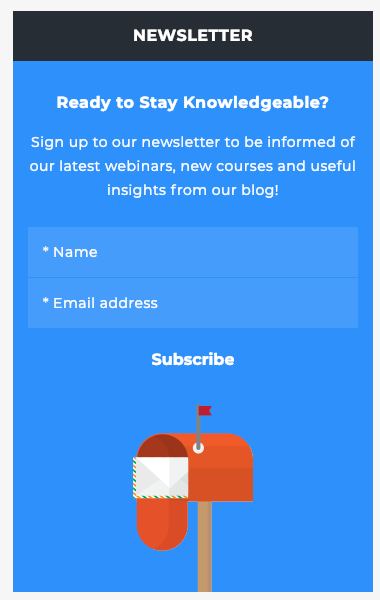 Your newsletter signup box should appear throughout your website. On every single page, there should be a sidebar with the signup. Even if you have a popup that appears when they first enter the website, you should still have a signup on the sidebar. There are numerous instances that users either close out of it by mistake or aren’t initially interested in signing up but decide to later on. The sidebar will give them an easy way to do so and present you with a chance to collect emails. Most websites that have newsletter signup use popups to prompt visitors to signup. The great thing about popups and exit intents is that the visitor can’t miss it. It popups on their screen and prompts them to either close out of the popup or provide their email address. While the signup may be missed in the sidebar or other parts of the website because it doesn’t pop up in front of their face. This particular strategy ensures that the visitor sees the signup, increasing the chances for you to collect their email. Webinars should be a part of your gated content to collect emails. They also serve to add a lot of value to your customers. 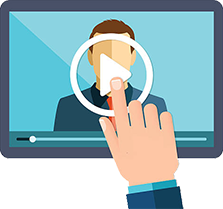 Webinars present your business with a chance to highlight your knowledge in your industry and also host thought leaders to help establish your business as a leader in its field. The information provided in the webinar should further enhance the visitor’s knowledge base prompting them to attend the webinars. You need to utilize every chance for signups you get. The email signature presents you with a great opportunity to get newsletter signups. You can have a link to the signup within the signature. You are probably thinking that why would you need someone to signup for your newsletter if you already have their email address? Well, you send emails to all sorts of people you have interacted with and not all of them are already part of your newsletter mailing list. So this will give them a chance to join the list and always be up to date with your offerings and the ongoings of your company. Similar to Facebook, Pinterest is another platform which allows you to set marketing objective to get the most out of your ads. It isn’t as popular as Facebook but continues to grow with users. Since marketing on it isn’t going to make a dent in your budget, the platform is a smart choice for businesses to market and collect emails. Just be sure like with Facebook that the object set is to generate lead so the ad reaches a wider audience this way. You should use the leads and the contacts you already have to your advantage. There are two ways to do this, the first we discuss in this tip and the next one covers the other. The first way is to enable them to forward the email to their friends. But don’t have them do it on their own, include a link in your email that allows them to do that with ease. This will help you get the word out about your services and business to others with just a click of a button. There is a good chance that the individual that the email is forwarded to will signup for either the newsletter, which will be in your email signature or visit your website to learn more. Hopefully signing up there. The second way you can use existing customers and signup is to prompt them to provide you with referrals. Referrals are usually an effective way to get leads with a higher conversion rate because your service is recommended through a friend of theirs. People tend to trust their friend’s judgment so they are more likely to have faith in your service if it is recommended. You will have to entice your existing customers with discounts or additional services so they are more likely to follow through at providing referrals. Events are a great place for you to collect emails. You have two ways to do this, if you are hosting your own event then you can have a signup form for those attending. In the form, you can ask visitors to provide you with their email along with other contact information. The second way is to remind them towards the end of the event to signup for your newsletter online if they already haven’t. Collecting emails is a great start to your sales lead funnel. You never know which particular offering through email can prompt the individual you have on your emailing list to go with your service. That is why it is important to continuously collect emails and have a proper email marketing campaign in place. It should feature content that adds value to your audience which will prompt them to build a relationship of trust with your business. This way they will keep coming back to you for services and information they require.